April has become the month of the Frog for UNIMAS, as they will be holding six programmes for varying ages focusing on the awareness and conservation of Sarawak jungle frogs, from April 21 to 29, with the highlight event being the Sixth International Bornean Frog Race. 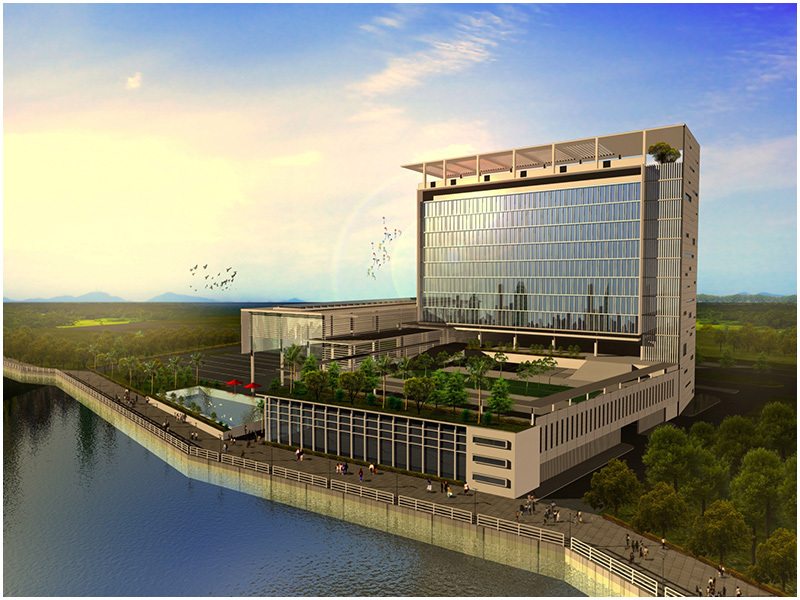 These programmes begin with the UNIMAS Frog Race Run on April and the Exhibition of the World’s Largest Collection of Amphibian Stamps on April 26 at the UNIMAS New Campus. On April 27 there will be an Indo-Pacific Amphibian Symposium at UNIMAS’ DeTar Auditorium as well. The Frog Races, beginning with the Junior Programme for primary school children secondary school children, take place on April 28 and 29 respectfully at Gunung Gading National Park, Lundu. 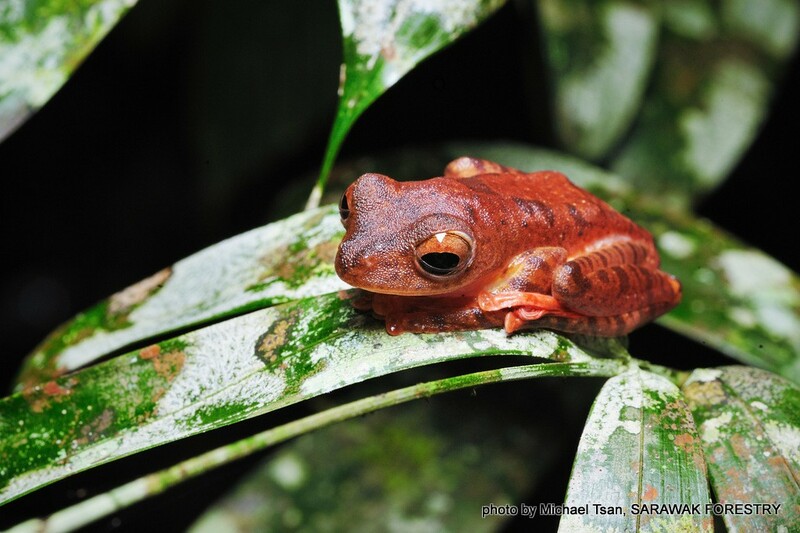 The Sixth International Bornean Frog Race takes place on April 29 at the Gunung Gading National Park and is open to 150 participants only. The Kuching Rotary Charity Run will take place on Sunday, February 26. The race is open to participants aged 7 and above, with a three different categories namely the 2km, 5km and 8km category. The race begins at Cityone Megamall Kuching, and virtual runners are also welcome to join as proceeds from the run will be donated to various charities throughout Kuching city. 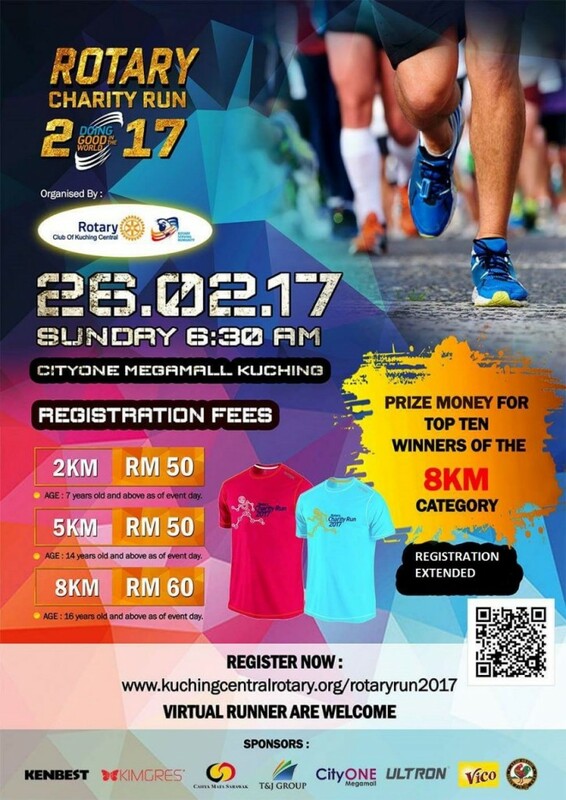 Image shows Kuching Rotary Charity Run 2017 poster and details. Photo Credit: Kuching Central Rotary. Sarawak Tourism will have a February as its officers will attend the Flight Centre Travel Expo 2017 in Sydney and Melbourne as well the TTC Travel Mart in Jakarta and Surabaya. 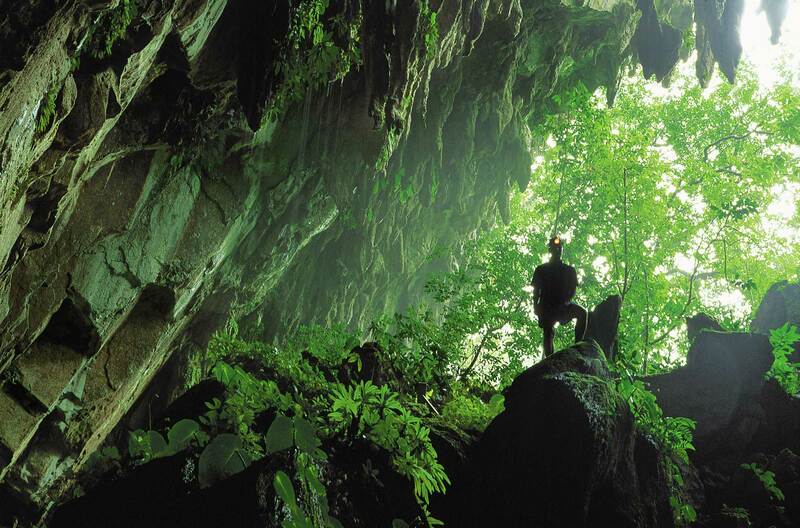 Having recently attended the ASEAN Tourism Forum (ATF) in Singapore this January, Sarawak Tourism is showing a sustained interest in its closest and largest markets, namely Singapore, Indonesia and Australia. The Flight Centre Travel Expo 2017 takes place on February 4 to 12 and is a consumer travel expo where tourism industry sellers meet with potential customers, where Sarawak Tourism can encourage travel and increase awareness of Sarawak as a tourist destination. The TTC Travel Mart takes place on February 20 to 22, and is a B2B event where international tour industry sellers can meet with local buyers to discuss new business ventures. Sarawak Tourism has many other travel fairs lined up for the year 2017. 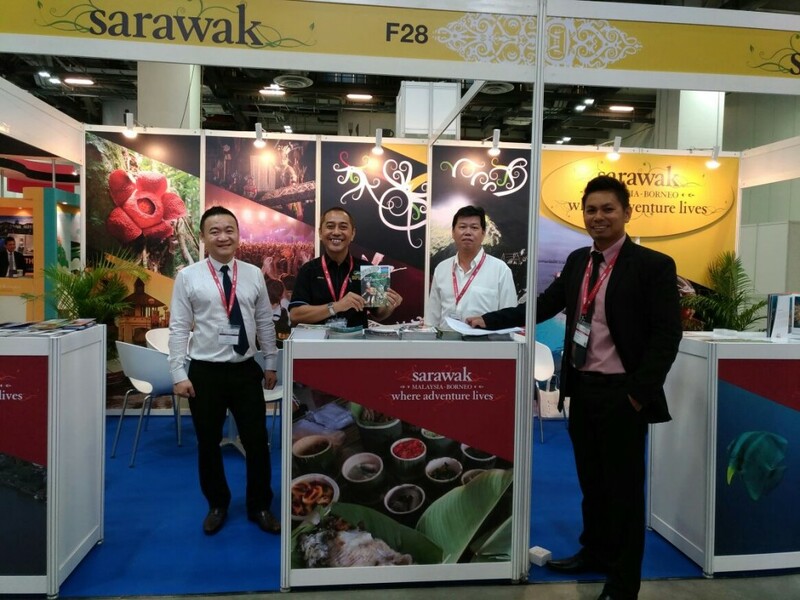 Image shows Sarawak Tourism industry partners at ASEAN Tourism Forum, the first Travel Fair of 2017. The Borneo House Museum interactive 3D Art Display is now officially opened. The museum showcases Sarawak’s nature, culture, heritage and food in a new and interactive way providing an experience. The museum comprises four Zones; Sarawak’s Nature, Old Sarawak, Sarawak Today and Sarawak’s Iconic Food. 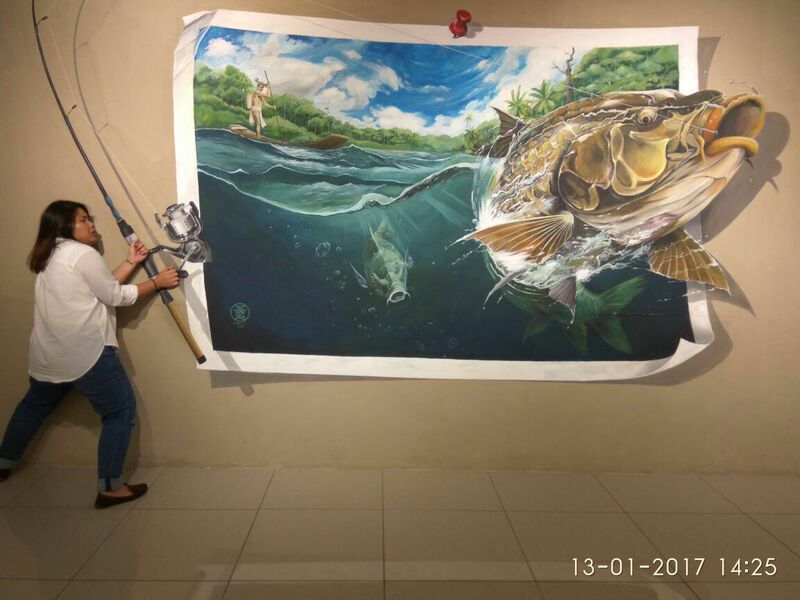 All the murals, art pieces and displays are a combined effort of Sarawakian artists, some of whom have direct connections to the history they are recreating in the museum. Plans are underway to extend the museum to include more extensive historical displays from the Brooke and World War Two eras. 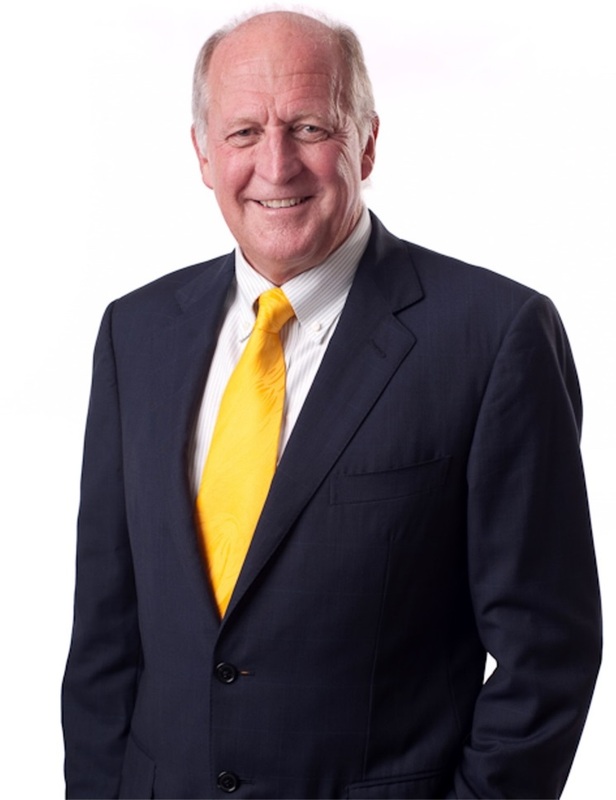 Michael Geoffrey Cannon has been appointed as Chief Executive Officer of the Sarawak Tourism and is now the group Managing Director of both Sarawak Tourism and the Sarawak Convention Bureau. 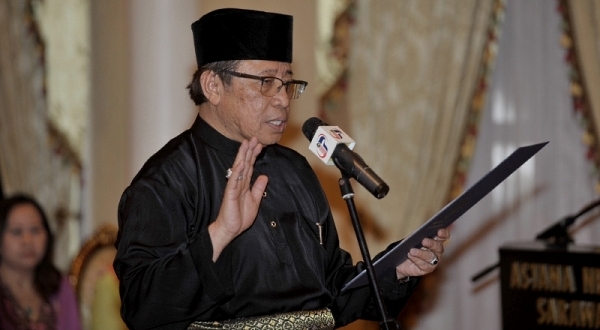 Datuk Amar Abang Haji Abdul Rahman Johari has been sworn in as the Honorary Chief Minister of Sarawak effective January 13 this year. He took his oath of office as Right Honourable Chief Minister at Astana before the Yang di-Pertua Negeri Tun Abdul Taib Mahmud at 2.05 pm on January 13. Datuk Amar Abang Johari is fondly known among local Sarawakians as Abang Jo. He was formerly Deputy Chief Minister, Minister of Housing and Urbanisation as well as Minister of Tourism, Arts and Culture before being appointed the Chief Minister’s post.